﻿ BoeroBianco Plus, water-based paint a professional mural high opacity. 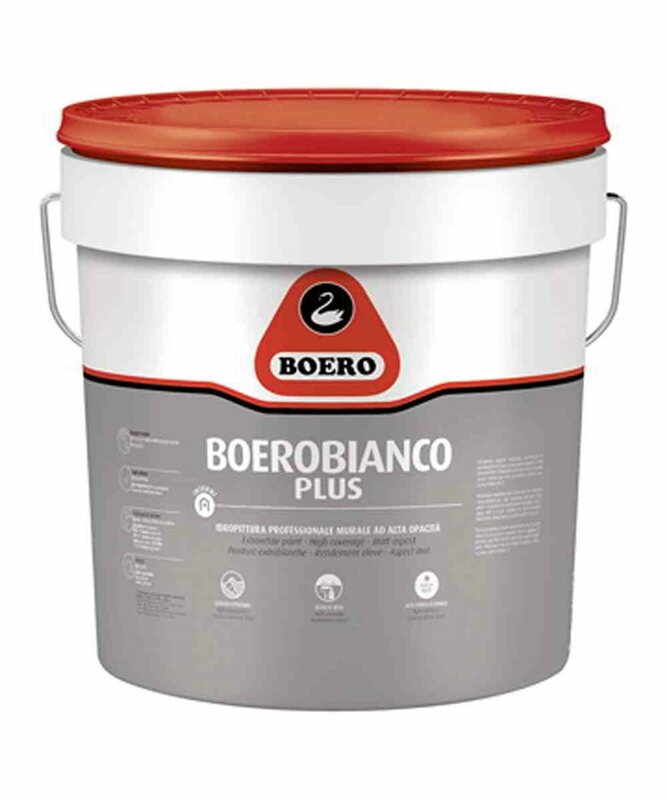 BoeroBianco Plus, water-based paint a professional mural high opacity. Water-based paint characterized by good coverage, good breathability, ease of application. 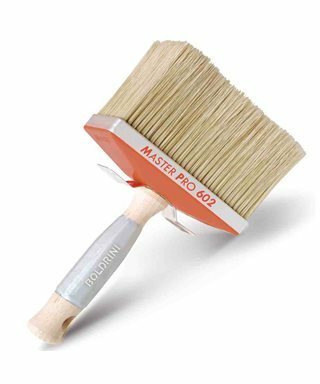 Thanks to the special granulometry and high opacity, uniform support, by masking any small imperfections. 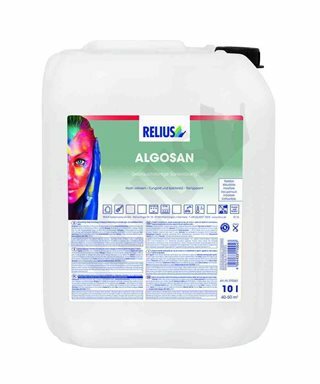 It is particularly indicated for absorbent surfaces (e.g. 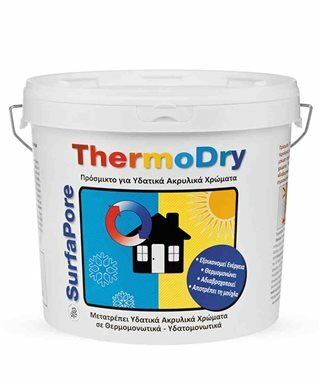 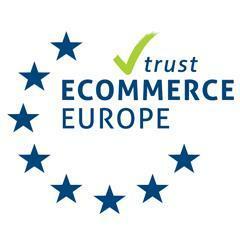 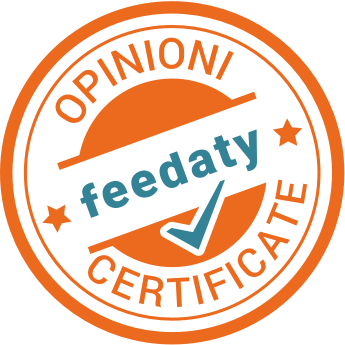 plasterboard) and irregular ceilings, an environment subject to condensation, such as bathrooms and kitchens. 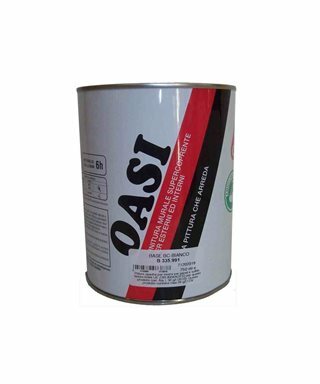 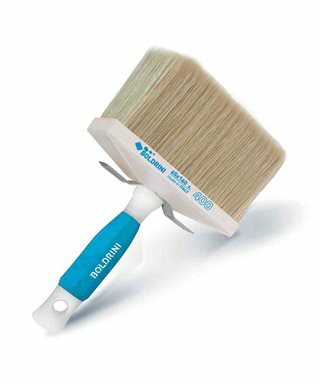 Boero Oasi, finishing the mural, washable, satin finish, excellent coverage, for interior and exterior. 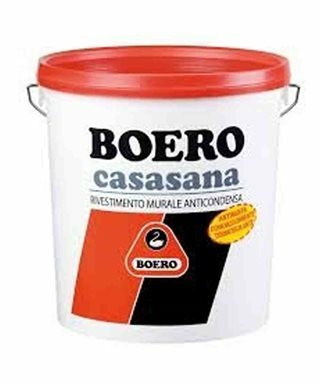 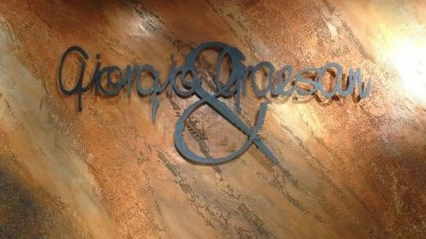 Boero Casasana, wall coating, anti-condensation, anti-mildew, sound-absorbing, heat-insulation. 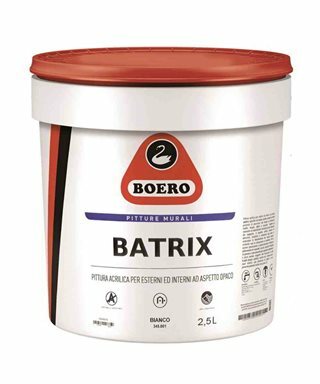 Boero Batrix. 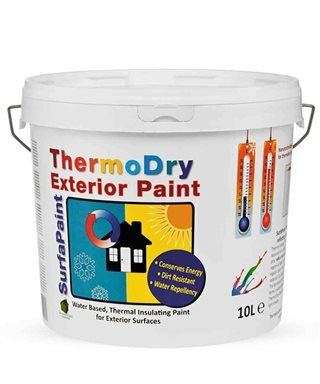 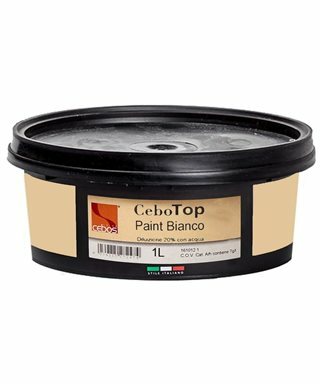 water-based paint acrylic extra white, washable, high power, anti-mould, permeable to water vapour, dull appearance. 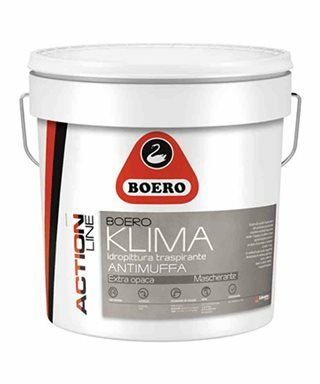 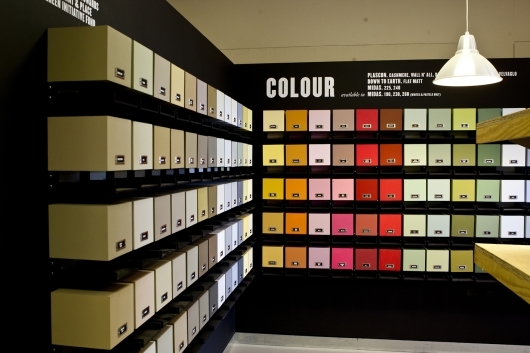 Boero Klima water-based paint breathable, anti-mould extra matte finish for the interior. Boero Acris, painting anti-algae for exterior acrylic-siloxane characterized by low water absorption and good permeability. 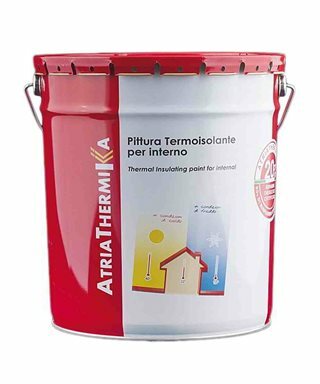 Atriathermika, painting, heat insulating for the interior. Boero Opako, washable paint, matt. 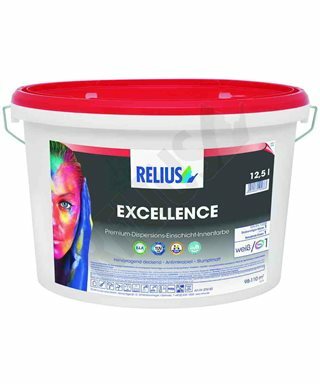 Painting washable, antibacterial ELF Relius Excellence. 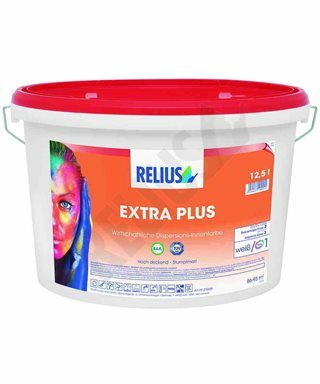 Painting semilavabile for interiors with high covering ELF Relius ExtraPlus. 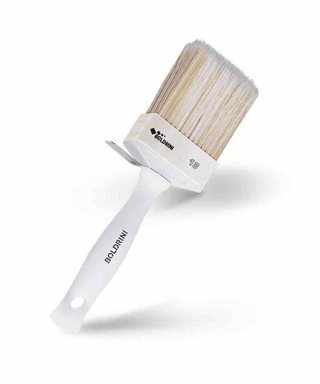 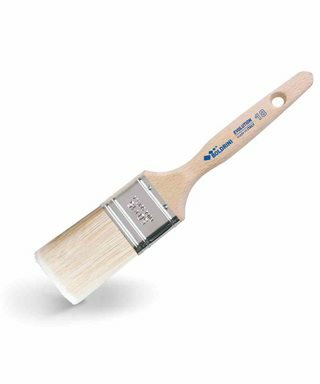 Washable paint for interiors with high coverage and high whiteness ELF Relius ExtraWeiss. Painting special to cover and isolate the spots Relius Isolata W.
Painting new or previously painted interior high cover ELF Relius Volldecker 4xFF. 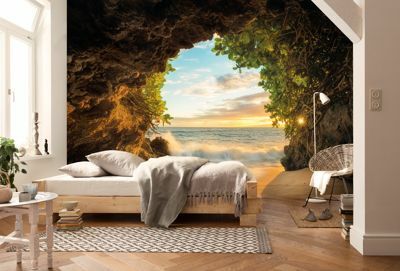 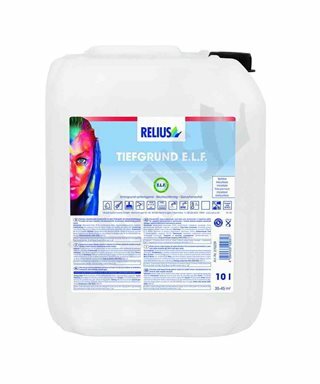 Enamel Mural Matte ELF Relius Latex Optimatt. Nail Polish Wall semi-gloss ELF Relius Latex Plus SAMT. Washable paint for interiors with high coverage and high whiteness ELF Relius Latex Satin. Special coating anti-bacterial and stain-resistant surfaces with high standards of hygiene Relius CleanCoat. Painting acrilsilossanica anti-algae Relius Dm. Painting natural silicate of potassium, for internal use, anti-mould, ELF Relius BIO Innen. The bottom primamano silicate for the inner ELF, Relius Silat Contact Fein. 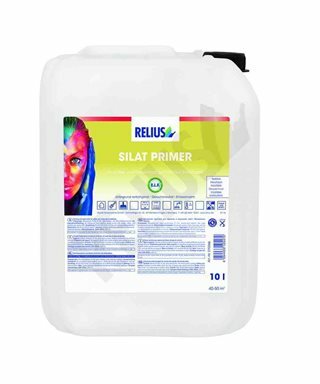 Primer silicate-based transparent ELF, Relius Silat Primer. 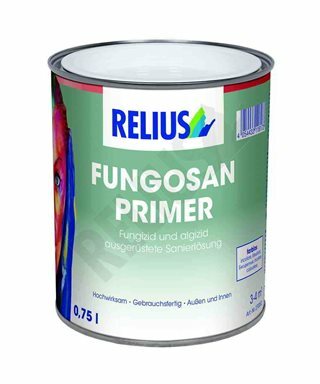 Primer interior water-ELF Relius Tiefgrund Farblos. 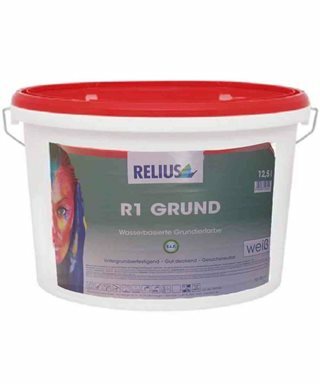 The bottom primer and the first coat high coverage for masonry and plasterboard ELF, Relius R1 Grund. 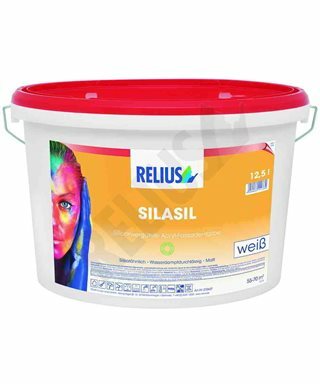 Painting semilavabile for interiors with high covering ELF Relius R1 PRO.